I was wondering if Uwe, Paul and Ted could wake up this morning (they emptied a bottle and half of whisky and some beers last evening), but I successfully woke them up. The gate of the garage next door opened at 8:30am, so we brought our bikes outside and geared up. We left there at 9am. There was no wind amaziningly. Without wind, it was easy to ride through on the bituman. 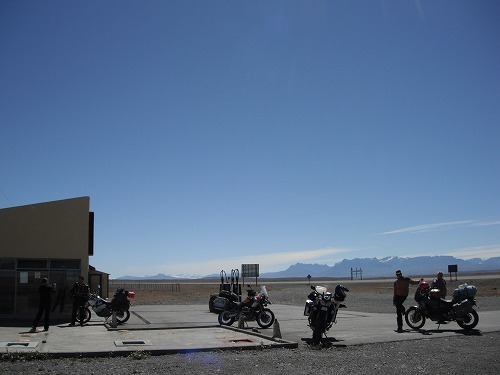 We stopped at Va Tehuelches, where we had a coffee break on the way to Ushuaia as well, and had a coffee break! I put my "M-26-7" sticker on the window, and Uwe and Ted wanted to have a sticker, I gave them one each. Ted has "Che" sticker on his KTM and he put "M-26-7" sticker next to "Che", so it looks really cool!! 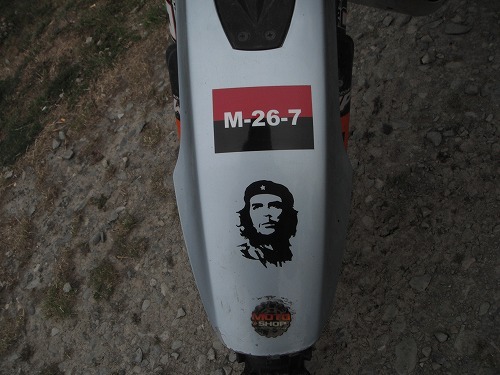 An American on an Austrian motorcycle with Che and M-26-7 stickers! Very interesting mix, isn't it!? Then we rode to the border. 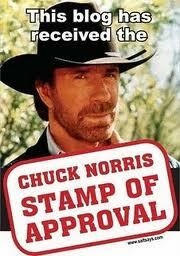 It was an easy process to get cross the border. I think I won'T be back to Chile again for a while. Good-bye to Chile, for now. 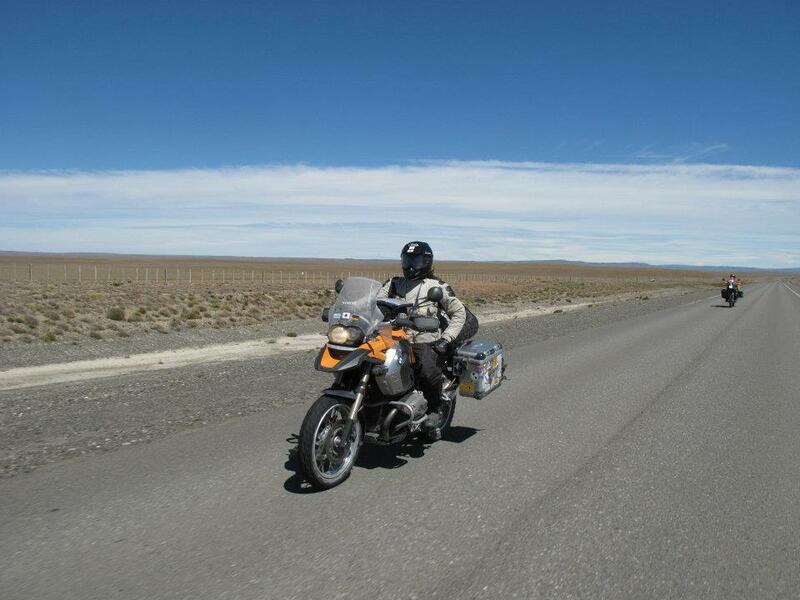 In Argentinian side, Rio Turbio, we stopped for fuel and lunch. There was no strong wind, so we rode on the bituman very confortably. At Tapi Aike, Uwe and I refueled for just in case. 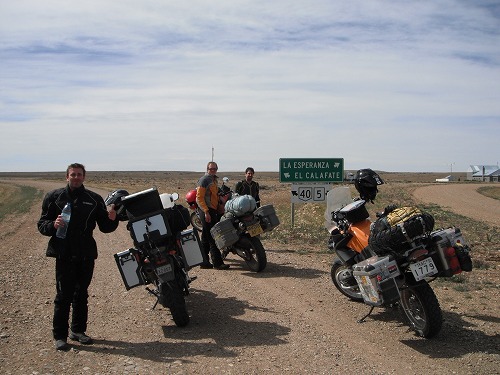 From there we hit the dirt section of Ruta 40. Without strong wind and Iba, it was an easy ride. I could cruise at 100 - 110km/h. 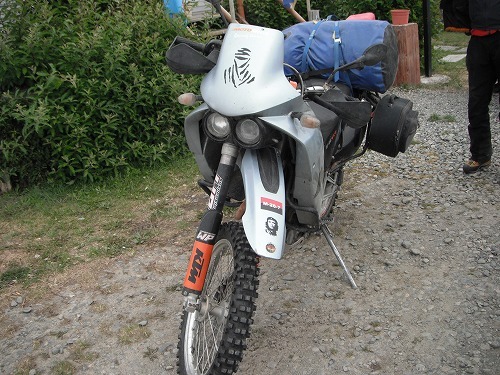 With Heidenau front tyre and Sahara 3 rear tyre, I could ride on dirt with more confident. 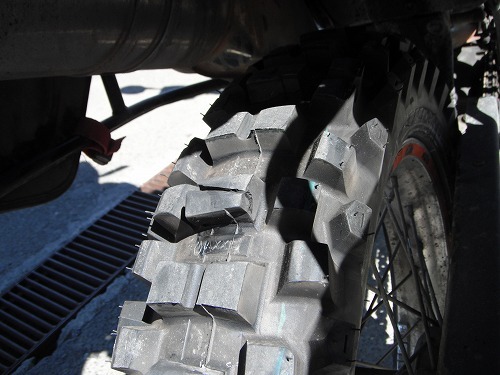 They are really good tyre (Well Continental TKC 80 front tyre was better on dirt than Heidenau). We rode through 65km of dirt inno time and came to the paved road. We took a few photos there. Ted'S reat tyre - Maxxis - got many knobbs already broken off. It might not be designed for high speed cruising but it should not be broken like that! We arrived El Calafate around 6pm. We had a drink at a pub and I went to "Fuji Ryokan". Other 3 went to the campground of "Jorgito". At "Fuji Ryokan", Yutaka and Chihiro were waiting for me. It's nice to see my old friends again. I invited them to the BBQ party at "Jorgito" with Uwe and Paul tonight. We had a good evening! !